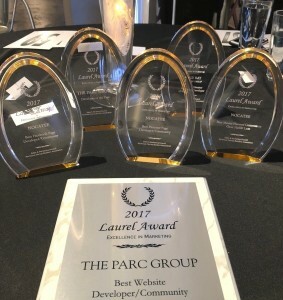 The PARC Group’s marketing efforts have paid off. Traffic to Nocatee.com averages about 1,600 visits per day and the marketing team is actively engaging more than 10,000 families who are currently interested in moving into one of Nocatee’s neighborhoods. Through the developer's Nocatee social media sites, more than 70,000 people are reached each day and about 1,000 families visit the Nocatee Welcome Center every month. 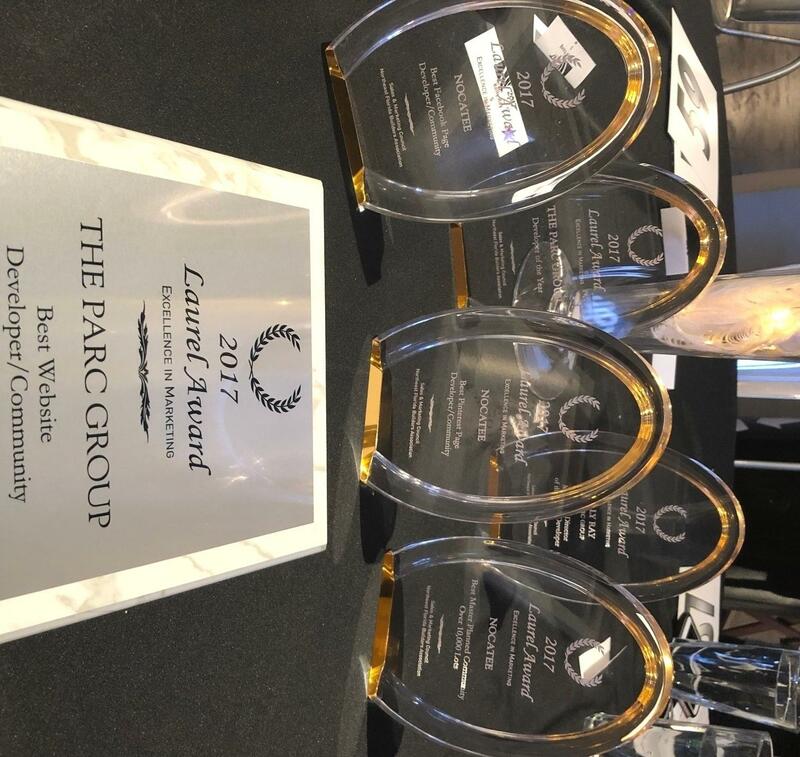 “The innovative work that our marketing and development teams do behind the scenes is an integral part of Nocatee’s overall success,” said Rick Ray, President and CEO of The PARC Group. The elegant black tie affair was held on Friday, March 16th, 2018, at Everbank Stadium in the heart of Downtown Jacksonville. The annual Laurel Awards Gala honors builders, developers, architects, planners, interior designers, realtors, and sales and marketing professionals who have displayed excellence in their industries. 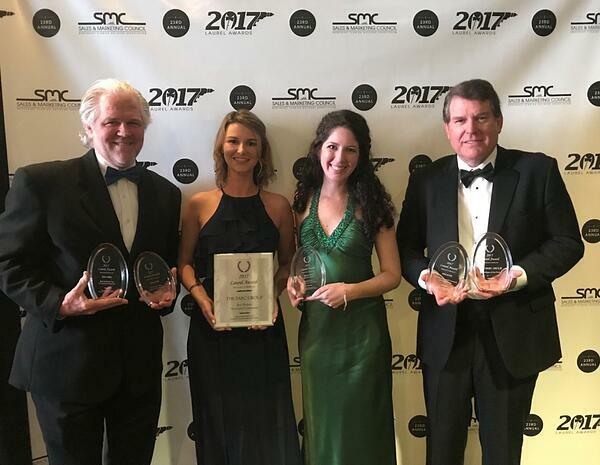 Many of the Nocatee’s actively-selling builders won architectural and interior design awards for model homes located within various Nocatee neighborhoods. To view a list of all 2017 Laurel Award Winners, click HERE. To learn more about new homes available and the Nocatee lifestyle, explore Nocatee.com or contact the Nocatee Welcome Center.